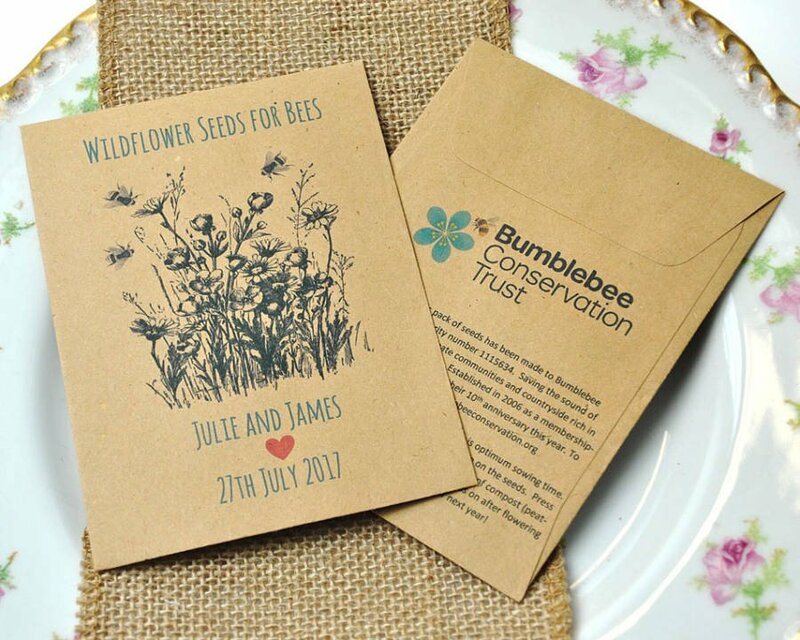 Our charity seed packets in aid of the Bumblebee Conservation Trust are very popular and have recently raised over £1000 for the charity, wahoo! So from myself and the Trust – a BIG THANK YOU to all who donated. These seed packets are 100% recyclable and only contain British wildflower seeds that British bees love – Selfheal, Lesser Knapweed, Field Scabious and Birds Foot Trefoil. These seeds are also grown in the UK and are perennial, so the plants will flower every year. 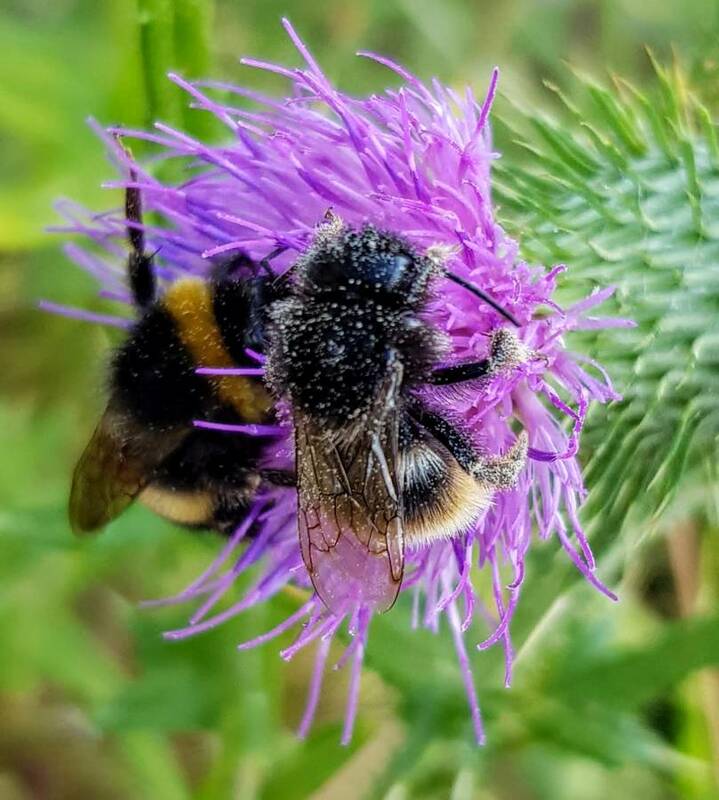 “During 2018, you helped fund 8 important landscape-scale conservation projects and enabled us to participate in 5 further partner-led projects across the UK. These projects created opportunities for over 500 volunteers to get involved with conservation and enabled us to spread awareness to thousands of people. Over 4,800 enquiries from the general public were handled by our Information Officers too!